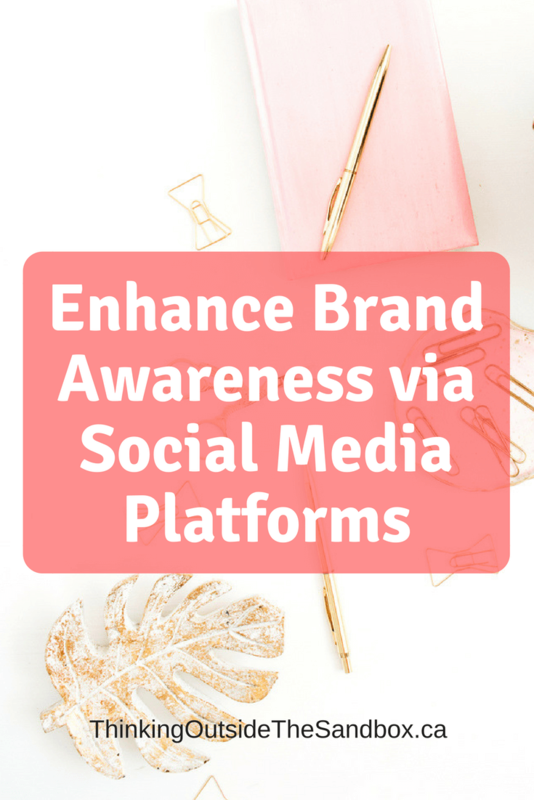 Driving consistent revenue growth is far beyond providing great services or launching an amazing product – it’s about learning how to enhance brand awareness via social media platforms. Being successful means targeting and “hitting” the right audience, at the right time, with the right content. The Internet has opened up many new marketing opportunities, particularly through social media, but has also set a demanding task. Learn how to use this valuable promotional tool we have been given, and get the best out of it. If you want to use social media to promote your brand, you need to start by selecting the right ones first. Revise the latest stats for each of the most popular media and see which ones are best suited for your business. Facebook still has the largest user-base, it is slightly more used by women, but a great number of men is also present. It allows its commercial users to promote their brand through their actions, as well as paid ads. The users are also very likely to click on the ads depending on the relevance of their business to them. Instagram is usually preferred by younger audiences (under 35). Most Twitter users are between ages 18 and 29. The main downfall of this network is that more than half of the accounts are only used for following and do not actively post. 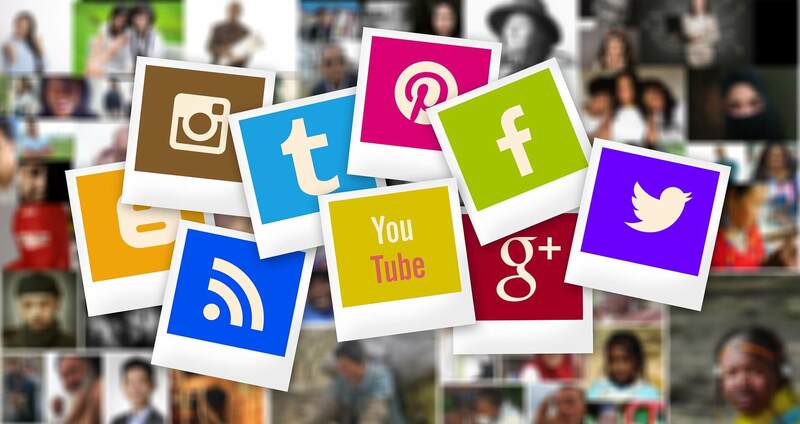 The content you decide to publish on your social media accounts has to be planned and carefully selected. First of all, the content has to be relevant and of value to a reader/visitor. 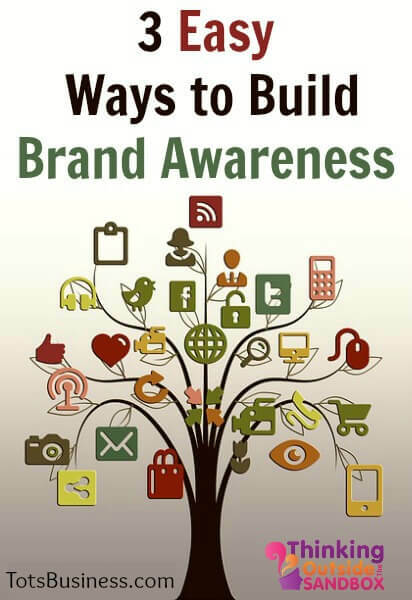 It has to support your brand image in every way. Also, it should include your offer, but not just that. You do not want for people to perceive you as purely commercial and promotional, but they want you to be good daily reading. Mind certain days and seasons and adjust your content to include them. There is an official “day of” everything in the calendar, so use it. More serious issues will have days, weeks, and months of raising awareness. Keeping track of all of these will make you relevant and current. Your content is the first tool in the line of engagement, to call it that. That should be one of the first reasons for someone to pay you a visit. Apart from that, you need to offer reasons for people to come back to your profile frequently. You can do so by organizing contests, giveaways, and special time-limited offers. 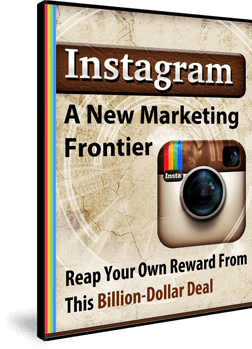 Giveaways are usually based on a like-and-share principle, so more people will have a chance of viewing your profile. Also, conduct surveys as people like to be asked to share their opinion and they will feel like you care. Now that you have provided quality content and engaged your reader’s attention, it is time for you to react. This should be the spontaneous part of your social media campaign. Comment and share the relevant content posted by your followers. Make sure that whatever you do is tasteful and mindful of the brand’s image. If you require your staff to engage, make sure you educate them first on the type of content and actions you allow. Also, show a bit of personality. Share photos of your staff, of course, only the appropriate ones. Twitter has brought hashtags in our lives and now we are very close to tagging the content of our fridge. 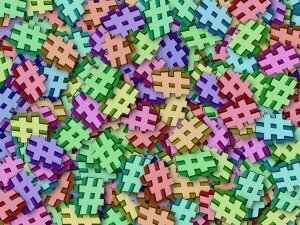 Since hashtags are used everywhere now, you can use them to your advantage. Apart from Instagram where more hashtags mean more visibility, the rest of the social media prefers the targeted use of keywords. 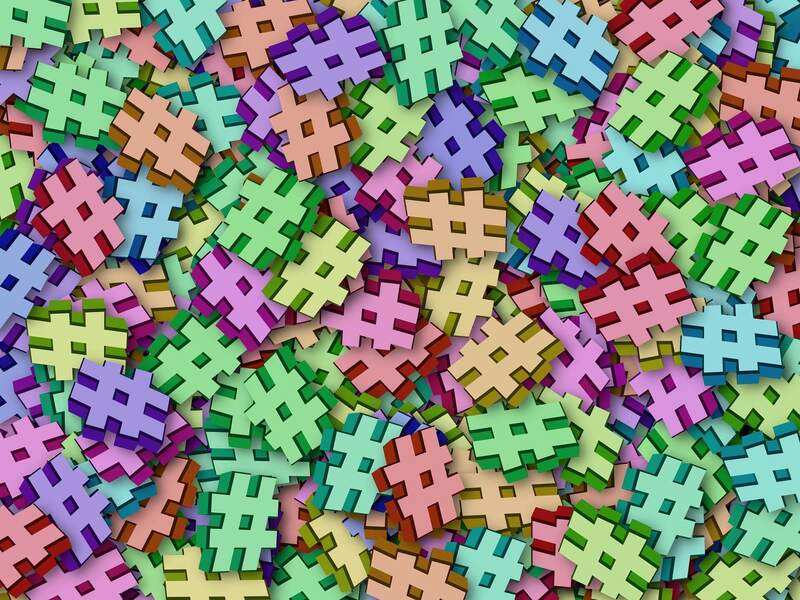 You can create your own hashtag, but using it with certain keywords is wiser. This way, your content will also come up in front of those who did not specifically search for you. 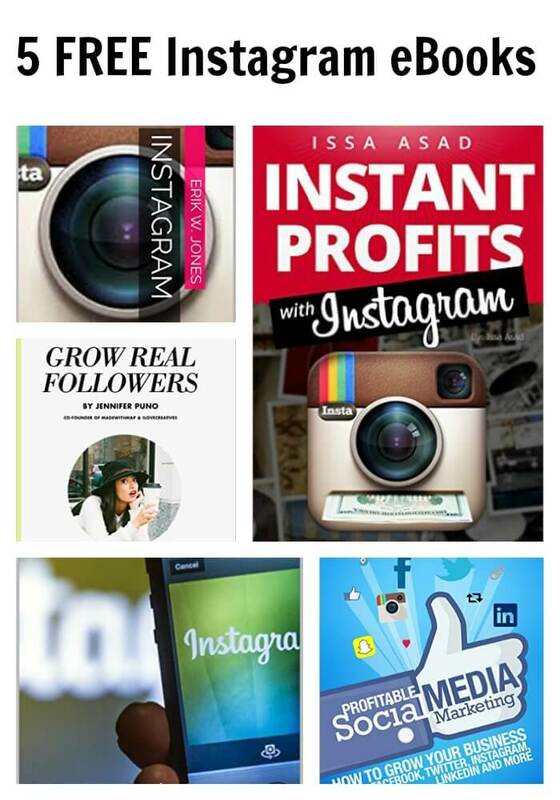 Social media influencers are a new big thing. These people have become famous for promoting their work, ideas, or lifestyles online and they have thousands, even millions of followers. Having an influencer participate in your campaign, will automatically get their followers on-board. You can ask them to talk about a mutual cause, or perhaps write or video a review of your products or services. Again, the influencers you select should have shared values and promote similar ideas as your brand does. Otherwise, it is pointless and the chances are that the followers will hear your name but they won’t remember it. 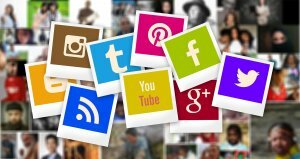 There are three major social media management models and they involve “multiple hub and spoke” where experts advise different teams on how to focus their social media activities. If it makes sense in your niche, you can also use white label SEO, for your marketing campaign and get a discount there. 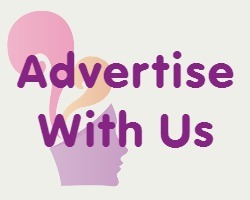 Distribute the service further so you can actually earn money and have a greater budget for your promotion. “Command Centre” is a team of experts working on this project alone supplied with the right tracking and analytic tools. Finally, there is the “holistic approach” where everyone within the company has their role in the process. 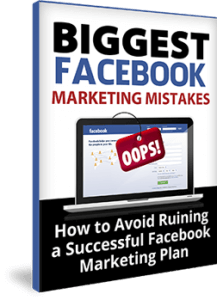 If you want to take your social media campaign seriously, you need to treat it like a project. This means that, depending on the size of your business, you need to have a team or at least a person in charge of it. You can certainly, encourage the rest of your employees to engage and increase the traffic on the profile. 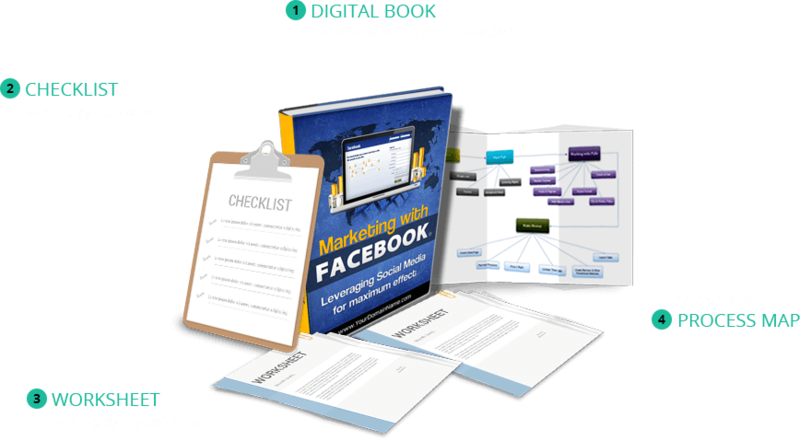 Out of all other marketing strategies, social media platforms are most like a traveling salesman. You need to knock on the right door and have the right story to tell and a product to promote in order to close a sale. You are offered a face-to-face, warm and human interaction, with a great advantage that no one can shut a door in your face. Reap your own reward from this Billion-Dollar Deal. 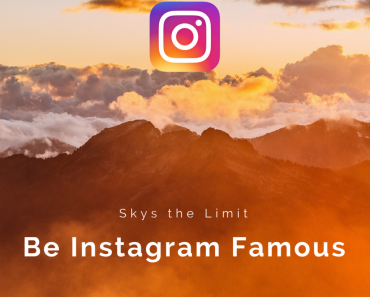 This is a complete step by simple step blueprint that will take you by the hand and show you exactly how you can model the success of world-class companies, like Starbucks, Audi and Victoria’s Secrets, to create your very own Instagram success story. So you can look forward eagerly to increased traffic, sales and profits. You are leaving a Ton of money on the table if you make these mistakes. 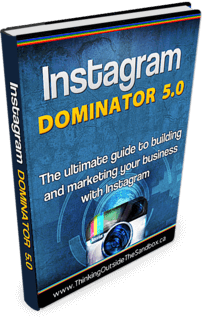 Make sure you find out about this breakthrough before your competitors – because if they use this against you – you’re toast! The chances are, if you’ve ever tried to get traffic from Twitter, you’ve been disappointed. And that’s because – like many good folk – you’ve been misled about the right way to get traffic from Twitter. You see, Twitter isn’t like any other social media site, so it requires some very special techniques to unleash its amazing potential. So it’s ironic that, to reward you big time, this most modern of web sites requires some nearly 300 years ago scientific secrets. Today, these little known mind control techniques are now used daily by the marketing departments of giant corporations to induce folks to buy like there’s no tomorrow. And now you can use them, to really exploit Twitter, because their 140 character messages are just perfect to exploit these powerful techniques to the max. 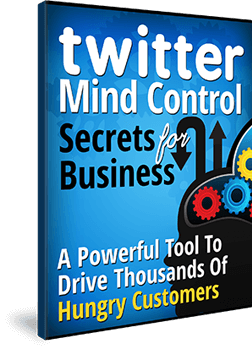 So, to make sure you’re first in line to profit from this, I’ve just created a brand new report, entitled ‘Twitter Mind Control Secrets For Business’. What’s more, it’s yours – completely FREE of charge. The Twitter Mass Hypnosis System – revealed at last. The many benefits of Twitter – once you use these mind control secrets. 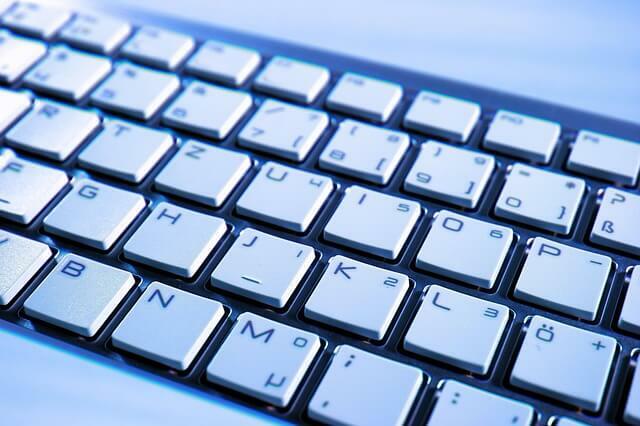 The golden rule of effective tweeting – plus three real-life examples you can model. How to exploit the potential of ‘Follow Fridays’ and other little known marketing strategies. The seven stellar reasons Twitter is great for business – once you fully understand how to exploit it properly. The key secret of successful Twitter marketing (ignoring this secret will only bring you heartache and frustration). How to make money from your Twitter presence (and how to get your followers helping to grow your business – for free). The nine powerful marketing strategies that only a privileged few know (miss just one of these and you’ll lose out, BIG TIME). Why the ‘little and often’ style of Twitter is the perfect tool for moving your followers in the direction you want them to take. How Twitter’s 140 character tweets mimic the way humans think (and how you can use this powerful concept to force your followers to do your bidding). Why Twitter is the perfect tool to increase your business like gangbusters (and how you can shape the behavior of your Twitter followers by using these mind control secrets). Bio: David Koller is a passionate blogger and copywriter for Media Gurus, mainly interested in SEO and Digital Marketing.